Contractor-Tradesman Package Policies are insurance agreements designed for the artisan trademan and includes dozens of classes of operation. 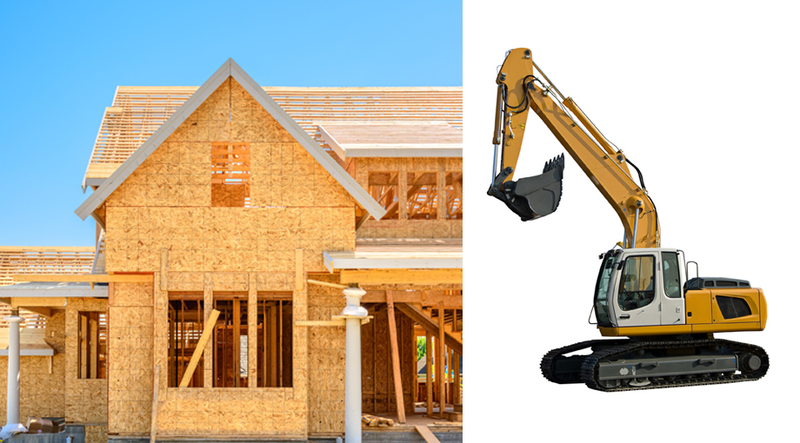 Insurance Associates Agency Inc has 36 years of insurance experience working with contractors & tradesman skilled at the various tasks required in the construction trades. The policies are highly adjustable to include the variety of liability and property coverages most tradesman need for their protection. The design of Contractor-Tradesman Package Policies is adjustable because there are so many different possible types of work that can be included. We span the range of trades from Air Conditioning contractors to Window installation and a lot more in between. For well run contractor businesses the discounts can exceed 50% when all the adjustments are considered. The typical Contractor-Tradesman Package policy includes general public liability, buildings, business personal property, tools and mobile equipment that leave the premises and are used on the job site, installation exposures for work installed but not billed, crime and fidelity needs, Ohio Stop Gap Liability, and similar policy coverage. We most often insure business vehicles and umbrella liability on separate insurance policies made to be included with the other protection. The agency principal has over 36 years of direct experience working with and insuring contractors & tradesmen and is capable of providing coverage for the small to large contractor business operating in artisan trades. We are not interested in “general contractors” and paper contractors due to the inability to charge an appropriate premium for the exposure and the inability to underwrite the trades these type contractors hire onto their jobs. We’re completely OK with contractor businesses who utilize IRS 1099 tradesman but all amounts paid to these individuals will be treated as payroll for calculating premium for your risk. Generally, the contractors and tradesman that fit under this type of policy are those who actually do the work. We want the work you sub-contract be less than 33% of the total amount of work you do. If you have a tradesman under your direct influence and control and do not require them to provide you insurance we’ll treat these people as your employees for calculating the premium for your business. If you don’t see the Contractor-Tradesman Package Policy that suits your business, call us and inquire. There are dozens of classifications and the ones we have listed as only the most prominent. There is a good chance your business will fit. If it doesn’t fit under these programs, it may well fit under our broader commercial package policy (CPP) where we have more flexibility than we’re given under these business owner policies for tradesmen. Call (513) 779-7920 ext 135 and ask for Terry McCarthy. We love working with contractors and will greet your call with respect and great service and attention.